The act of self-care varies from person to person. 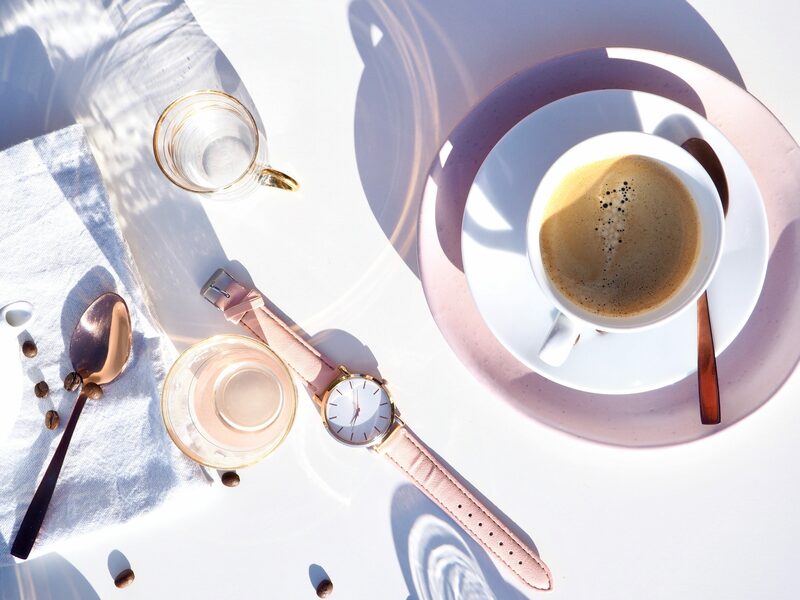 Whichever way you choose to practice this lifestyle concept, taking the time to stop and show yourself some love is a necessary to-do — whether that’s through mental-health mindfulness, journaling, body care buys, beauty treatments and more. So I’ve specially curated this Self-Love & Self-Care Gift Guide to inspire you to up-level your Self-Love & Self-Care Practice and make yourself a priority in your own life! Rise & Fall’s classic 400 thread count range is the perfect combination of cosy and cool. 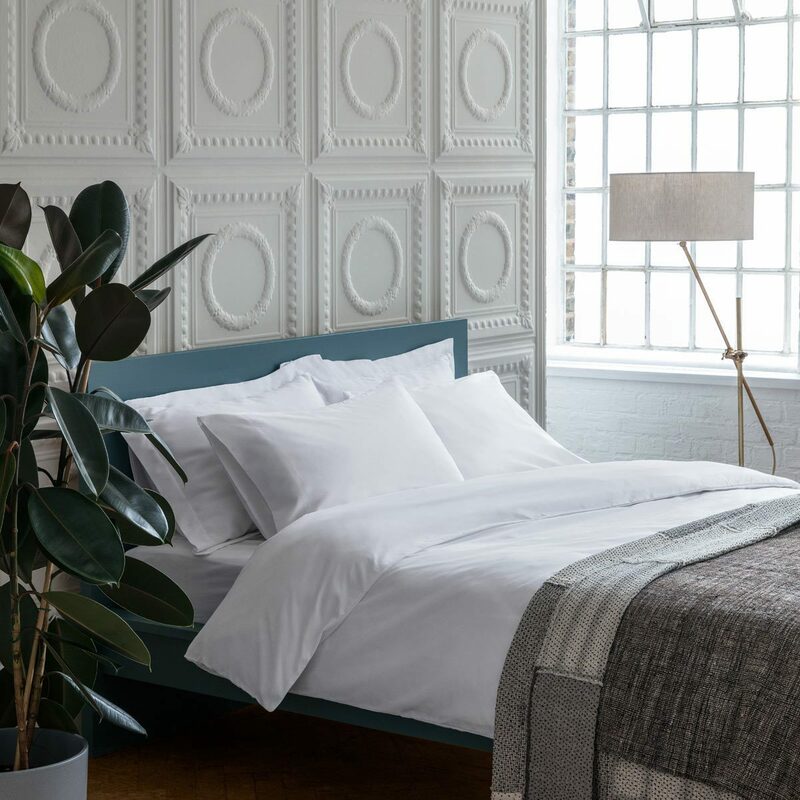 By using the one up / one down percale weave, they’re airy and perfect for the warmer months. 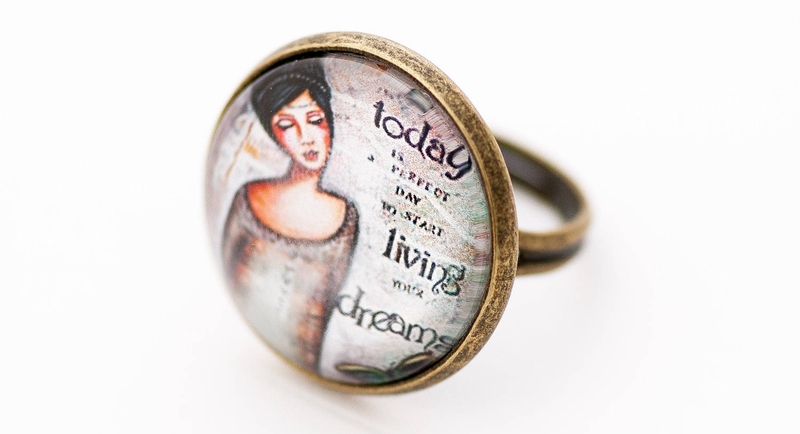 This appealing inspirational ring is part of LadyArtTalk’s “Follow your dream” collection which she has created from her original mixed media painting. This gorgeous quote ring is meant to remind you that your heart knows your deepest desires, so give yourself some time to become still, and connect to the authentic voice of your true self and start living your dream life. 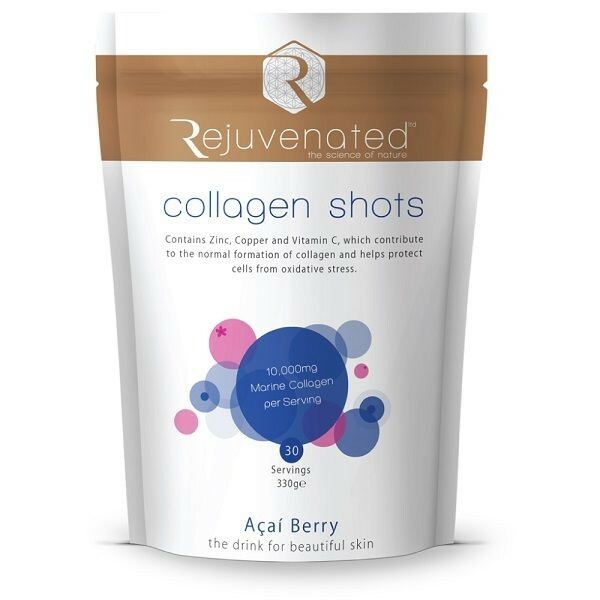 Drink your way to a more youthful and glowing complexion with Rejuvenated’s Collagen Shots! New anti-ageing collagen drink, formulated by an Olympic worthy development team, claims to smooth away wrinkles from the inside out! 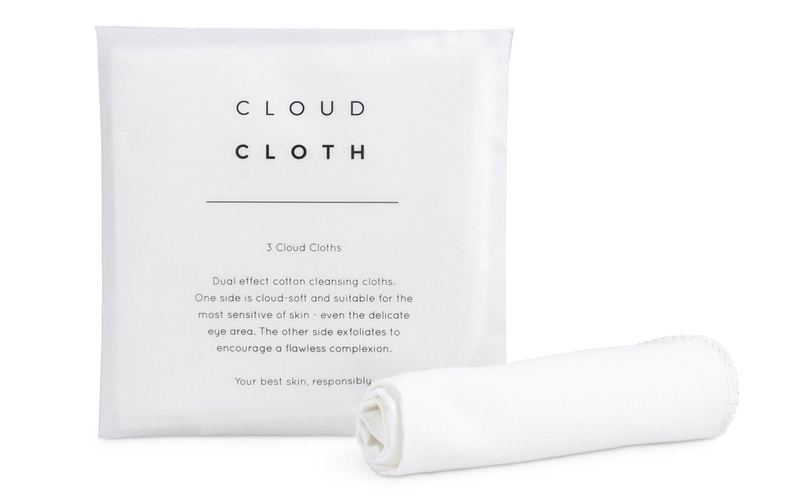 Put your best face forward with CloudCloth® gentle, dual effect pure woven cotton cleansing cloths. One side is cloud-soft and suitable for the most sensitive of skin – even the delicate eye area. The other side buffs away dead cells to encourage a flawless complexion. Active Cleansing Lotion quickly removes make-up and daily grime from the skin leaving it smooth, soft and radiant. 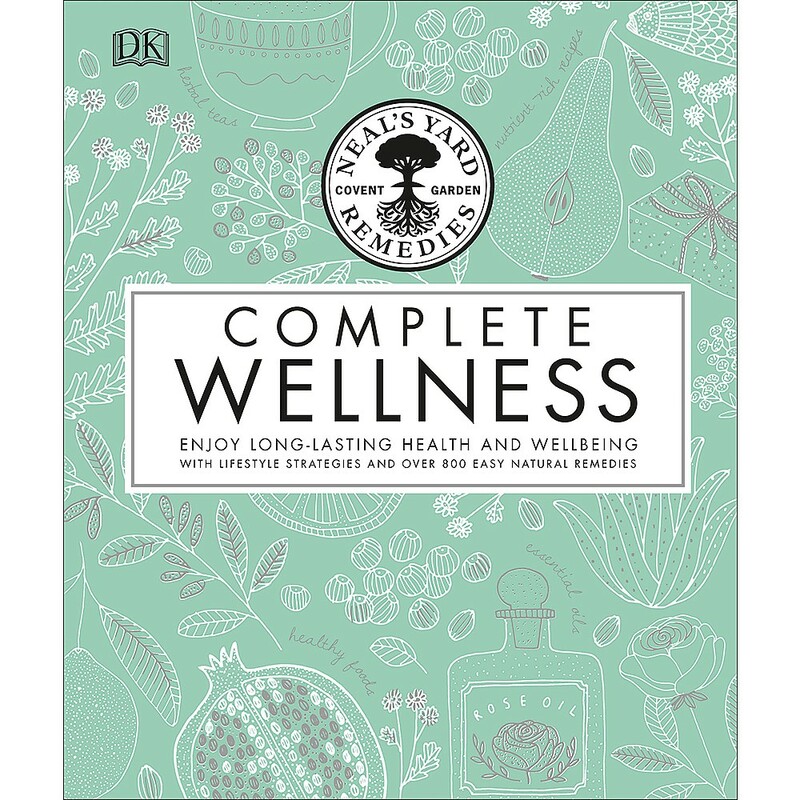 It contains a blend of Hebridean Seaweed extract, Hebridean spring water, Skin softening Cocoa Butter, Jojoba Oil, and Vitamin E. Ideal for all skin types. 100ml. 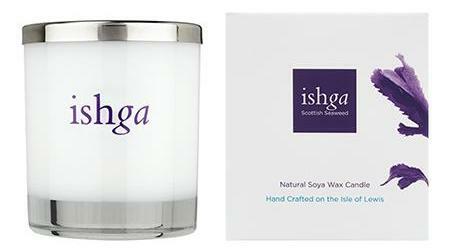 Inspired by the Hebridean landscape this unique scented candle aroma captures the aura of the Hebrides by blending Mandarin, Rose Geranium and Patchouli to produce the perfect treat for yourself or a loved one. 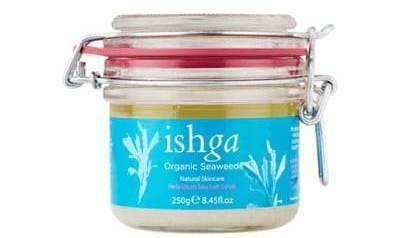 This Sea Salt Scrub is made from pure, natural, unrefined salt which retains over sixty naturally occurring trace elements such as Potassium, Calcium, Magnesium and Zinc. 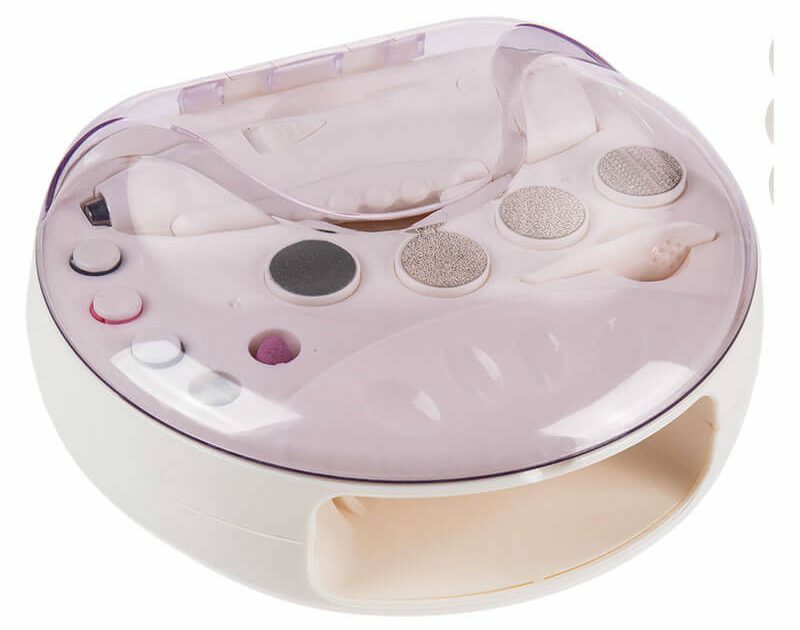 Take the professional approach to your nails by utilising this Manicure & Pedicure Set with integrated nail dryer. Battery powered and easy to handle the nail file is ergonomically designed to make for an easy to grip file and quickfire on/off switch and speed adjusters. The set comes with a variety of different tools and the kit as a whole is packaged in a compact and sleek plastic transport box.